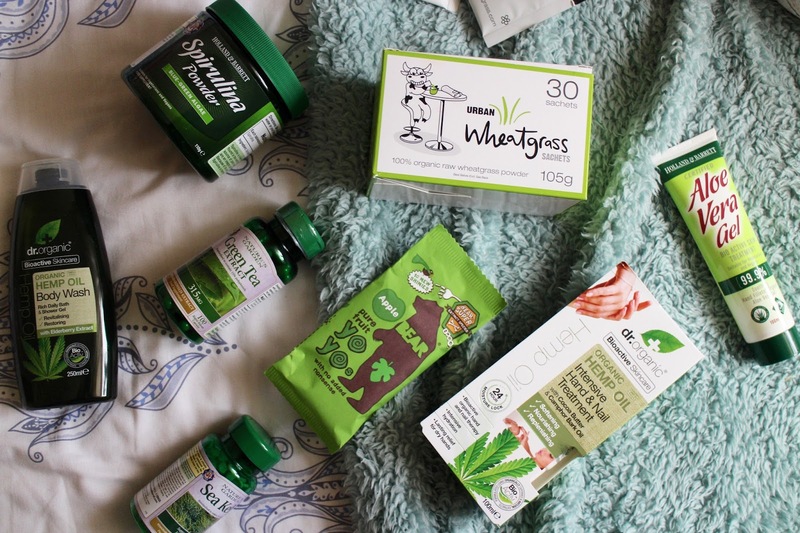 In celebration of St. Patricks day coming up next month, the lovely people at Holland and Barrett have kindly given me a 'Green' giveaway to run on my blog and social media for one of you lucky guys to win. Everything in the box is 'green', keeping in line with the St. Patricks day theme. The box is valued at over €100 and if you're a bit of a health nut or looking for a little pick me up after a rowdy St. Patricks day weekend, then you'll love this. The box is full of fabulous products. Sea Kelp has incredible benefits, it's great for your hair and nails and claims to give your metabolism a bit of a boost. Likewise, Green Tea Extract has been known to support weight loss by speeding up the metabolism and giving you a boost of energy. I've never tried Wheat Grass powder before, but apparently it's great for a little energy boost also. The Hemp Oil body wash is probably my second favourite item in the box. It smells incredible. I wasn't expecting to like it at all but I'm really enjoying using it and despite the psoriasis, it seems pretty kind on the skin. I'm a massive of fan of Nakd bars so naturally they're my favourite addition to the box, they're vegan, full of good ingredients and a great snack for when you're on the go. I've been known to buy boxes of them when Holland and Barrett have their 'Buy one, get one for 1c' sale on. Tweet me using both my Twitter handle @JesskaDenise and the @Holland_Barrett one with the hashtag #HBPaddy with an answer to the following question 'Which item from the box would you most like to try?'. Simple. The giveaway will run for two weeks from today. If you're not following me on Twitter, your entry won't be counted so make sure you're following. If you have any questions, comment below. 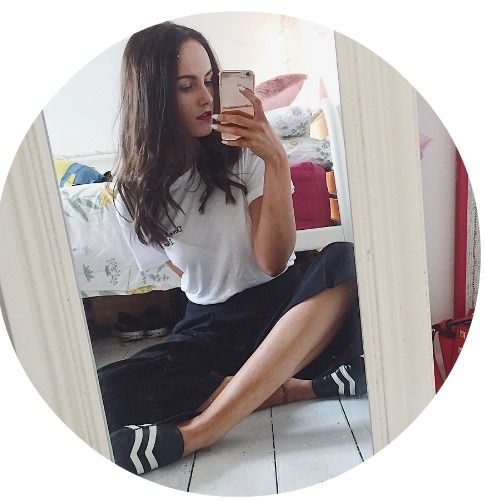 Thanks for hosting this, it's always good to feel all green and healthy inside and out!